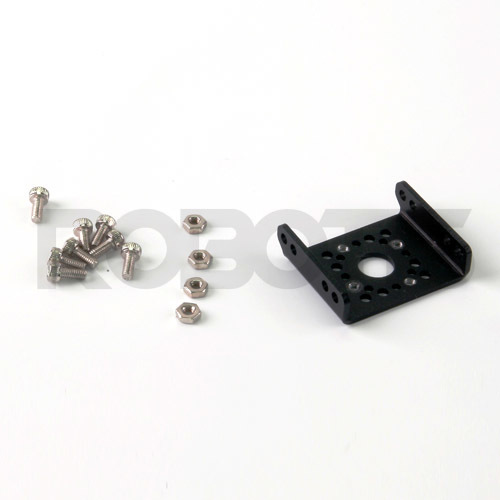 The MX-12W from ROBOTIS is the Goldilocks of servos; everything about it is just right. 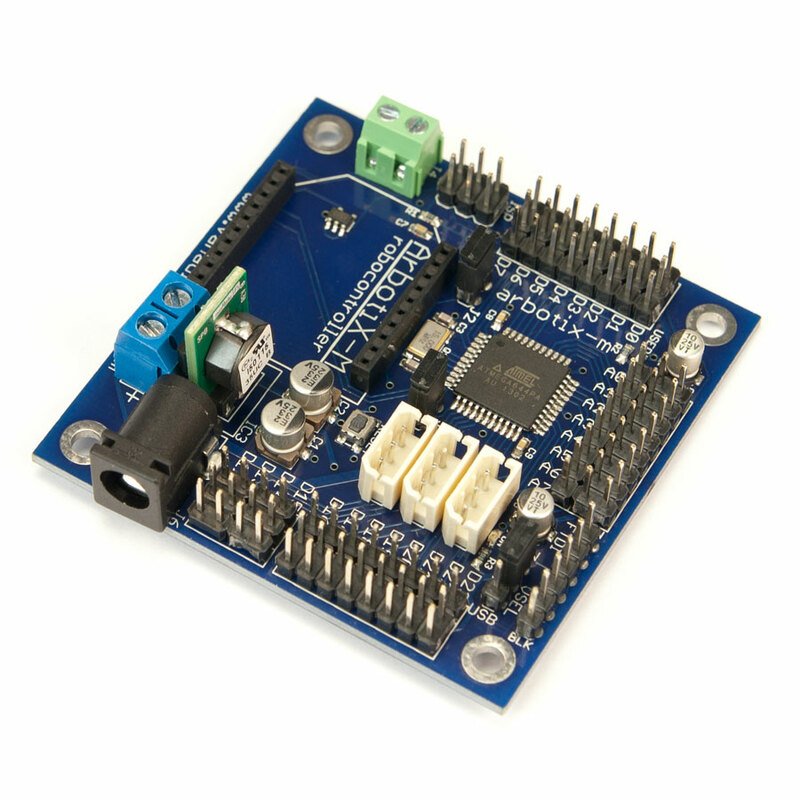 It has the compact size of the AX-12A and AX-18A (and uses the same housing) yet has the electronics and control capabilities of the high performance MX servos like the MX-28T and MX-64T. This is the only servo at this size and cost, that is capable of true position control for multiple rotations. 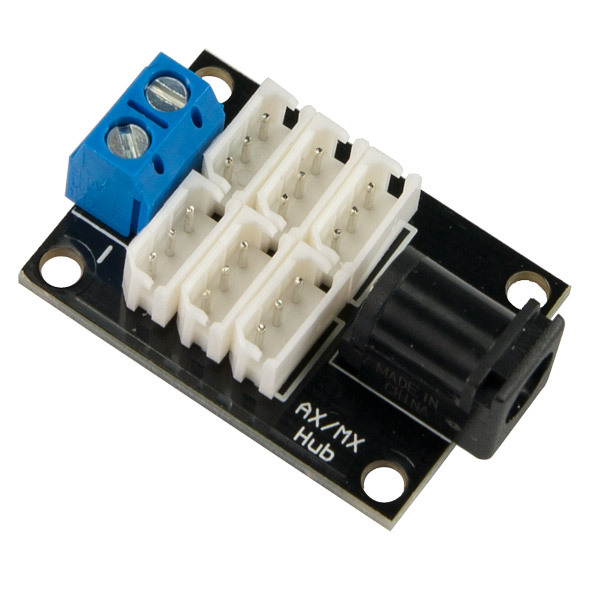 If you've ever tried to get more than one revolution out of your servo and been frustrated with losing your position for multiple turns the MX-12W is the solution for your next project. Switch the servo from joint mode (the default) into multi-turn mode to take advantage of this new and exciting feature. At the default resolution it is capable of 14 rotations, but by increasing the resolution divider from 1 to the maximum of 4, you can get up to 56 rotations (at 0.35°/step) without losing a single step. The MX-12W is perfect for applications where you want a lot of precision (up to 4096 steps/rev) and speed (470 RPM) without consuming a lot of power (0.6 A stall current). You can use the AX-12A compatible brackets and Bioloid frames to mount the servo and control using any of the DYNAMIXEL controllers such as the OpenCM9.04-c. The MX-12W is also compatible with the CM-5, CM-510, CM-530, and CM-700. You can also use the USB2Dynamixel adapter with the free RoboPlus software. 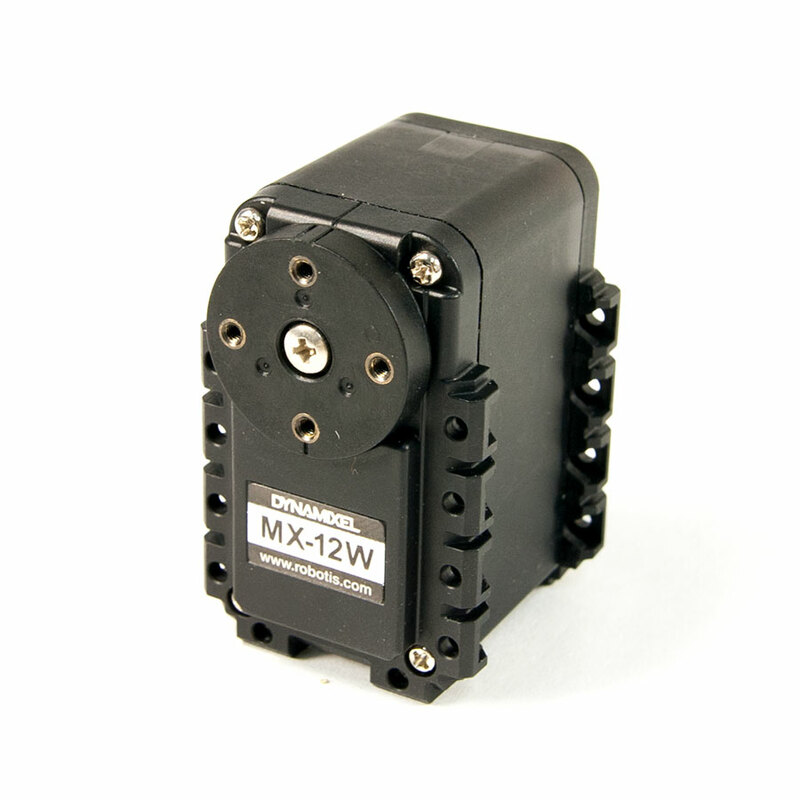 Like other DYNAMIXEL Robot Actuators, the MX-12W servos are network driven using the TTL communication protocol, which means they can each be addressed with a unique ID. By default, each servo usually comes set to ID #1 and at 1 Mbps baud rate. 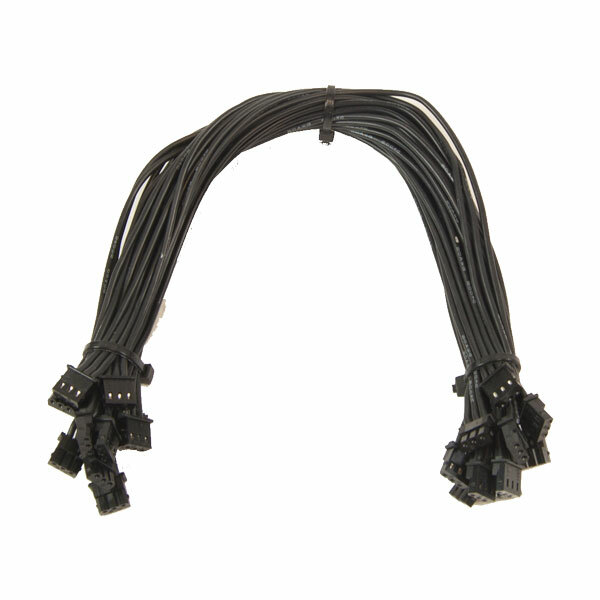 Be sure to change those to suit your needs if you connect more than one servo together to avoid conflicts. The ID can be set dynamically, making it easy for users to configure their actuators for their specific robot. 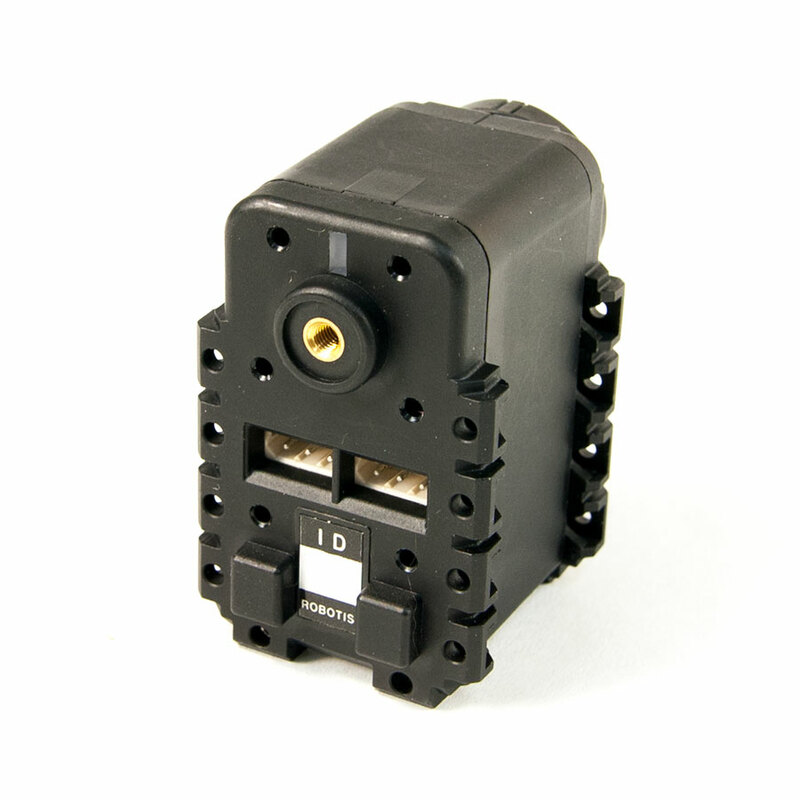 Like most other DYNAMIXEL robot servos, the MX-12W uses a standard 3 pin connector. Because of this, the MX-12W can be linked with any other DYNAMIXEL servo at the voltage and baud rate. This makes it easy to mix large and small size, high and low torque, and fast and slow speed servos in one robot without any added wiring complexity. Plenty of support material is available for the MX-12W including complete documentation, specifications, software downloads, and 3D CAD models. However, because this servo is so new, some of the performance and programming information from ROBOTIS is still be updated and may not be completely accurate.